Home Huawei News Smartphones Huawei Mate 20X to Support Cooling Solution for Gaming? 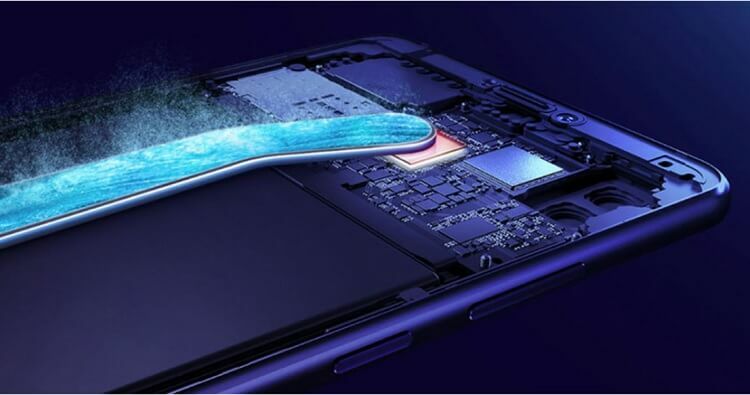 Huawei Mate 20X to Support Cooling Solution for Gaming? Together with the regular Huawei Mate 20 and Mate 20 Pro, Huawei is also set to introduce its gaming smartphone – the Huawei Mate 20X. The upcoming Mate 20X is specifically designed for elevating user’s mobile gaming experience. The device is expected to flash a huge 7.21-inch OLED screen with 2240 x 1080 resolution. Under the hood, the handset will more likely to pack the new Kirin 980 chipset, similar to the regular Mate 20 and Pro models. It will load a huge 8GB of RAM as well, while it also supports GPU Turbo. However, what seems to be its key selling point is its improved cooling solution for gaming. This technology will allow its CPU and GPU to perform at their default frequencies without having to regulate. Moreover, rumors suggest that it will be equipped with a larger battery capacity for longer gaming. 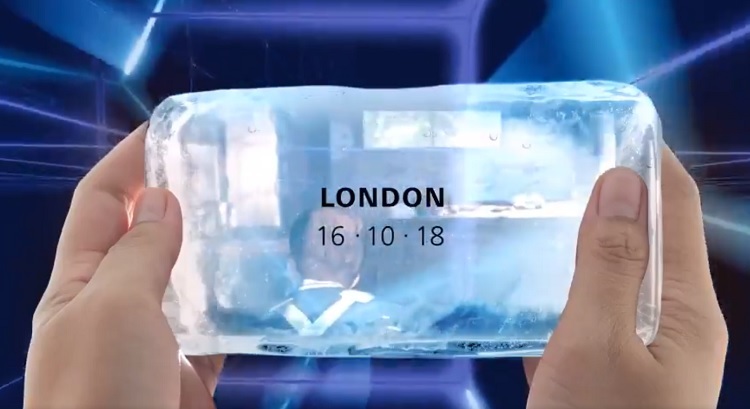 The Huawei Mate 20X will take its spotlight in London on October 16! We’ll update you with more details as soon as it launches, so, stay tuned!